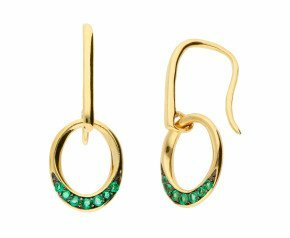 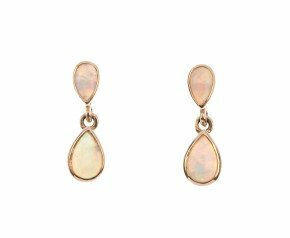 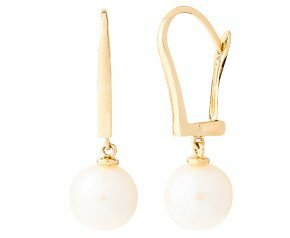 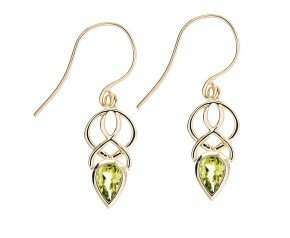 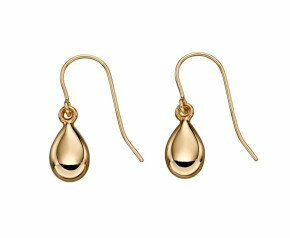 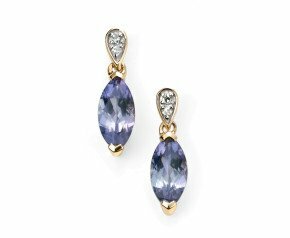 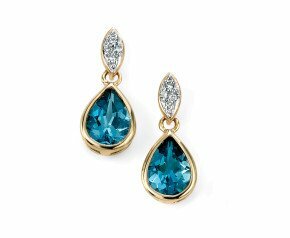 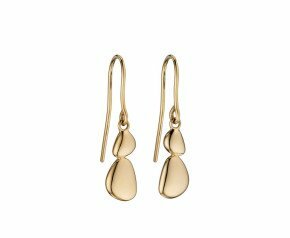 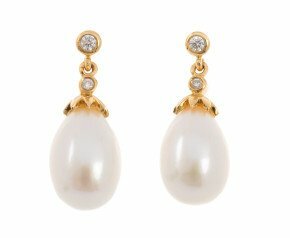 Yellow Gold Drop Earrings - A delightful mixture of plain 9k and 18k yellow gold drop earrings and dangly gem set drops. 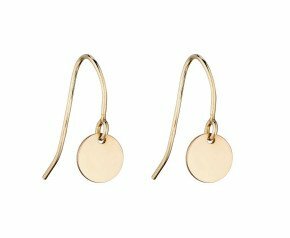 An eclectic range of styles that are suitable from desk til dawn. 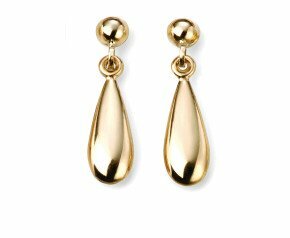 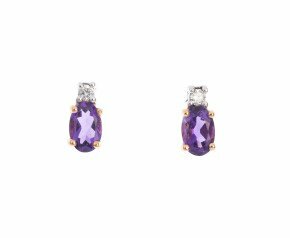 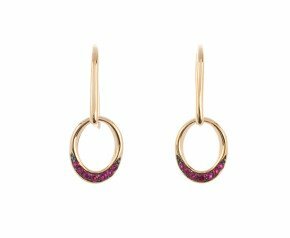 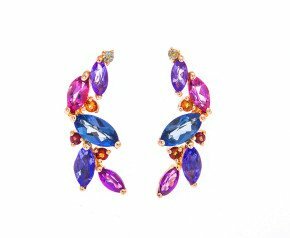 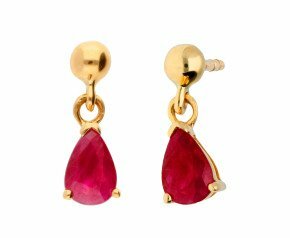 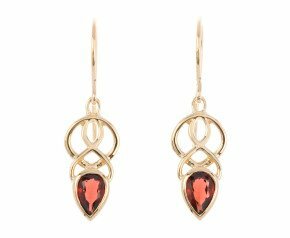 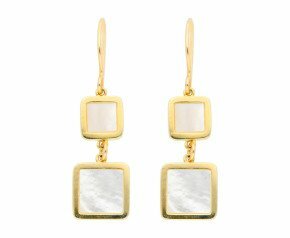 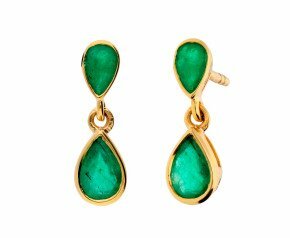 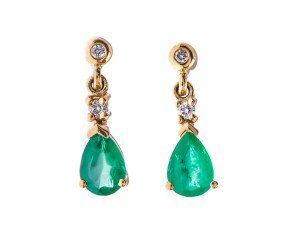 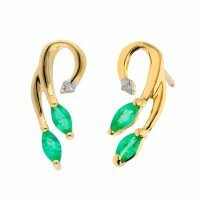 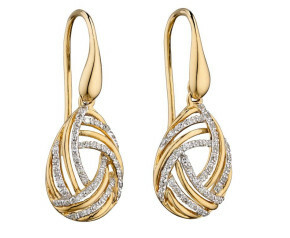 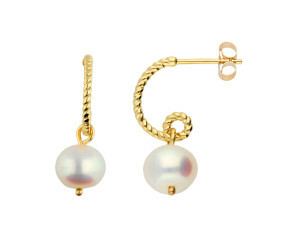 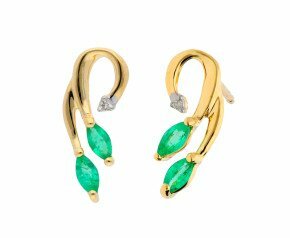 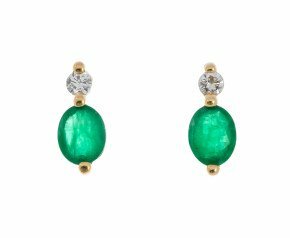 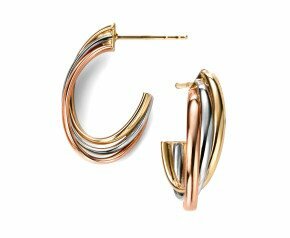 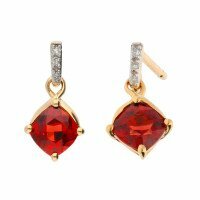 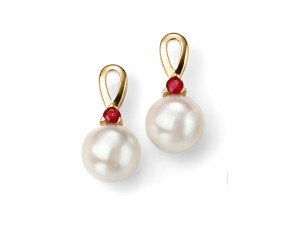 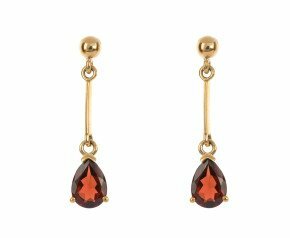 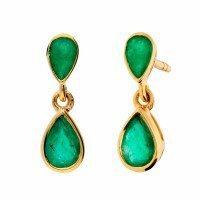 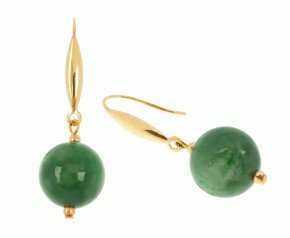 Feel Red Carpet ready with our collection of classy to funky yellow gold drop earrings. 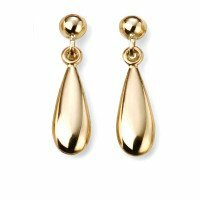 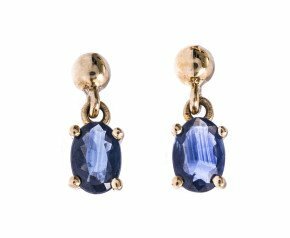 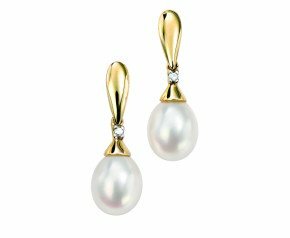 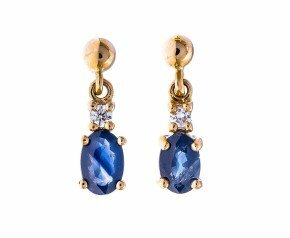 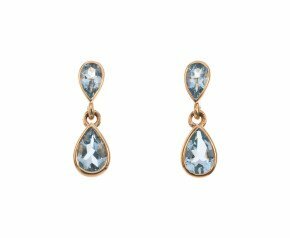 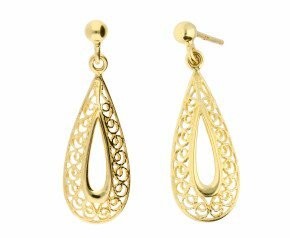 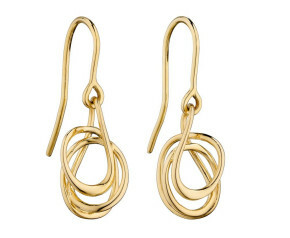 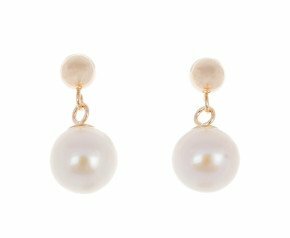 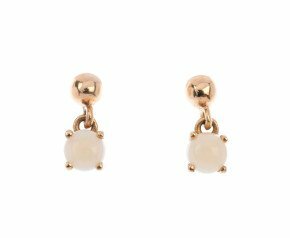 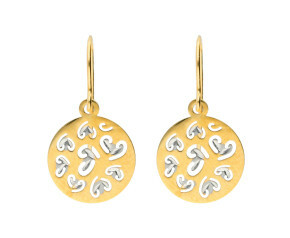 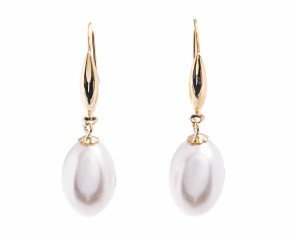 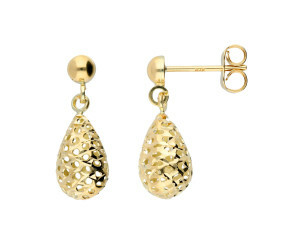 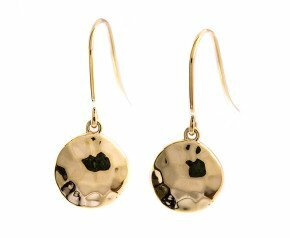 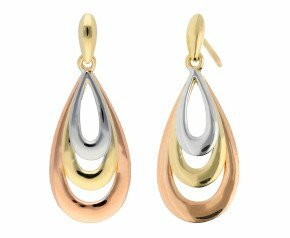 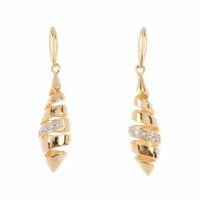 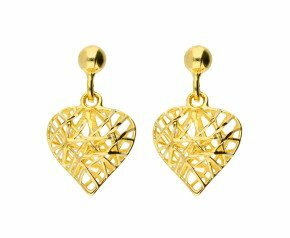 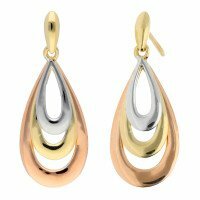 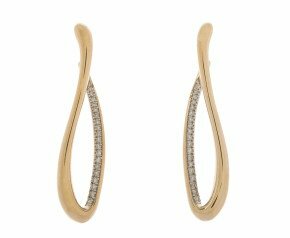 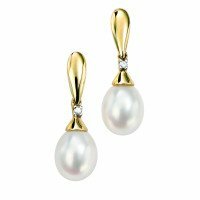 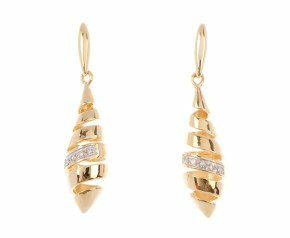 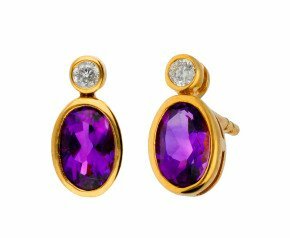 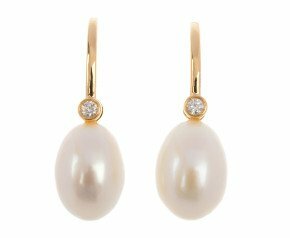 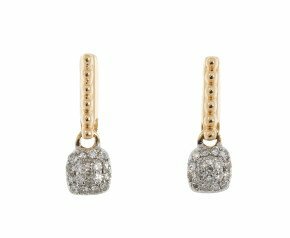 A gorgeous selection of yellow gold drop earrings to add glamour and style to any ladies jewellery collection.